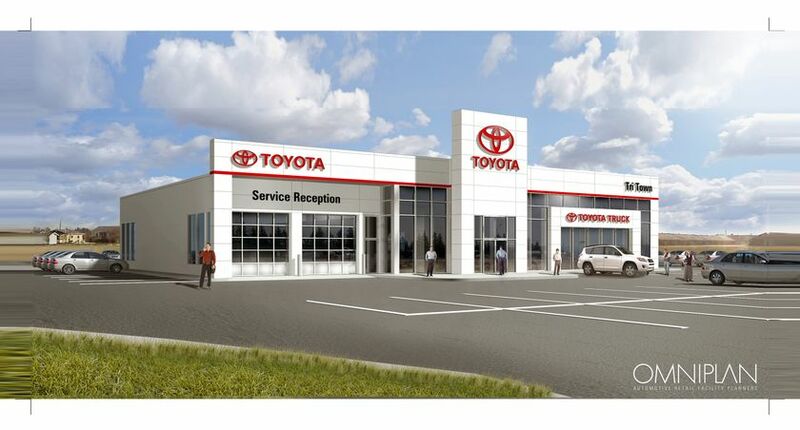 [Temiskaming Shores, Ontario] – A brand new, $3 million dollar state-of-the-art Toyota dealership will open its doors on March 7, 2011, in Temiskaming Shores at Highway 11 North and Roland Road. With a 15,000 square foot facility, Tri-Town Toyota is committed to providing excellent customer service in both new and used vehicle sales, as well as parts and service operations. The new dealership is the largest automotive facility in the area, and offers its customers 10 service bays and the largest service drive-thru in the dealer market area. Tri-Town Toyota will offer a wide selection of Toyota vehicles and exceptional customer service. Its service department will feature factory-trained technicians and Genuine Toyota parts and accessories. Tri-Town Toyota will have friendly, knowledgeable sales staff to help customers choose the best vehicle for them including the Canadian-built 2011 Corolla that comes fully equipped with the six active safety technologies of the Toyota Star Safety System.